Artists' Oil Colour is unmatched for its purity, quality and reliability - a success which is reflected in its world-wide reputation amongst professional artists. 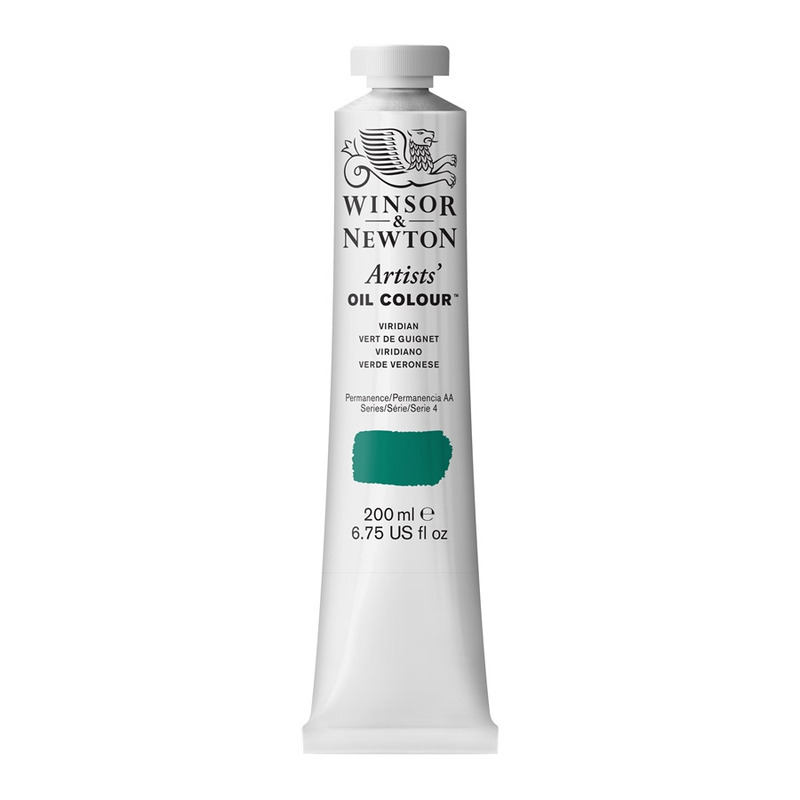 It has 120 colours in the range, offering the widest spectrum of all the Winsor & Newton oil ranges. 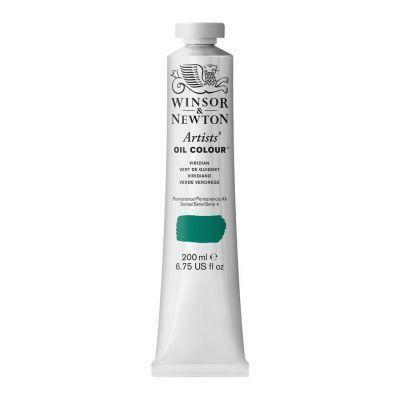 Every Winsor & Newton Artists' Oil Colour is individually formulated to enhance each pigment's natural characteristics and ensure stability of colour. By exercising maximum quality control throughout all stages of manufacture, selecting the most suitable drying oils and method of pigment dispersion, the unique individual properties of each colour are preserved. 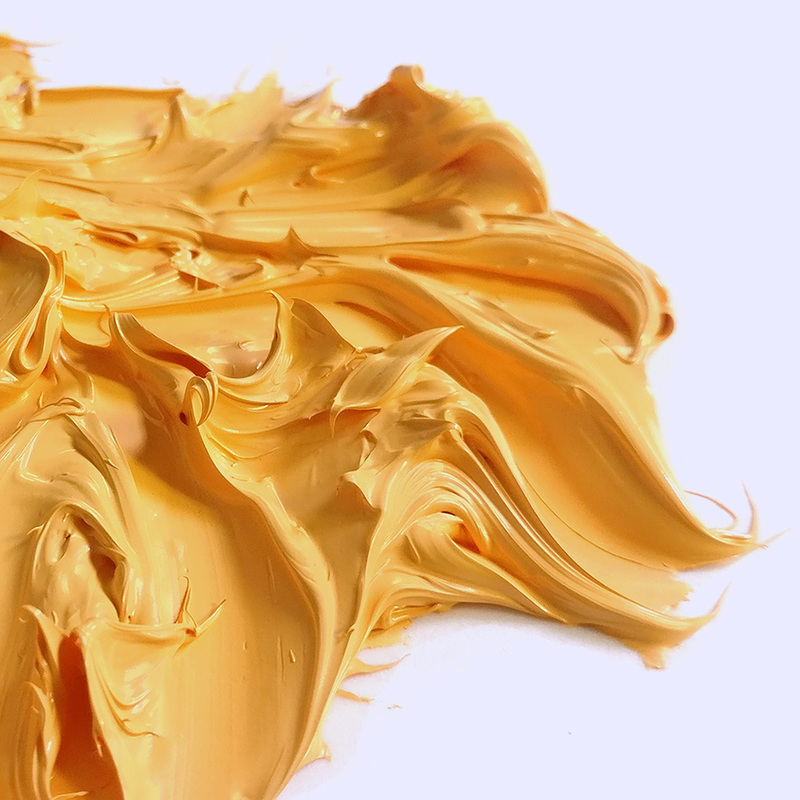 Combined with over 170 years of manufacturing and quality control expertise, the formulation of Artist's Oil Colour ensures the best raw materials are made into the World's Finest Colours. Artists' Oil Colour uses the highest level of pigmentation consistent with the broadest handling properties. The quantity of pigment used provides covering power and tinting strength; leading to the saying "artists' quality goes further". 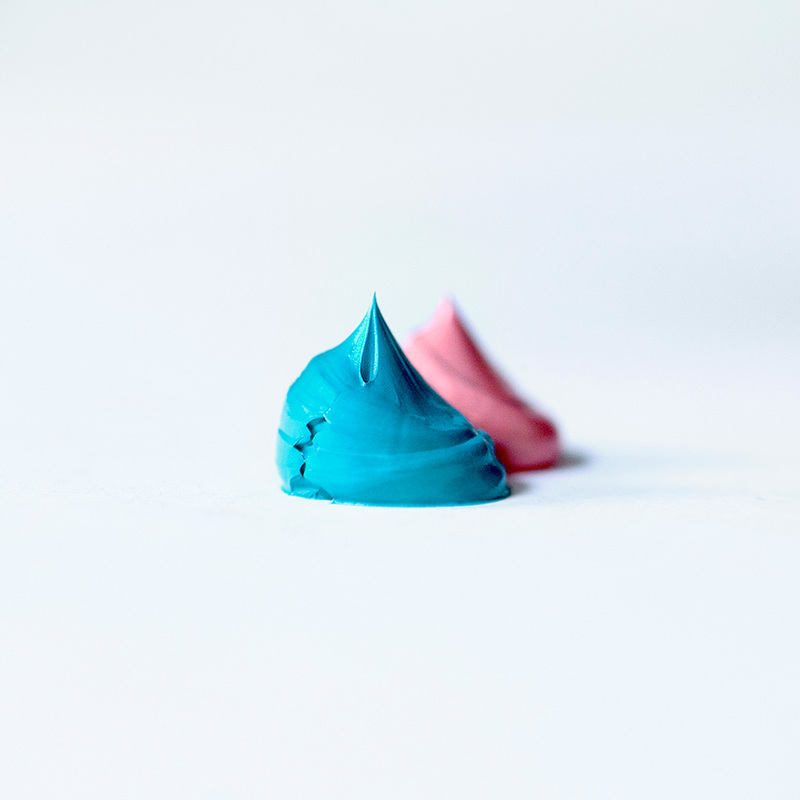 Covering Power not only comes from pigment strength, but also from the greater thickness of colour, which results from the stiff consistency associated with Artists' Oil Colour. Covering power is particularly linked to the most opaque colours like Titanium White and the Cadmiums. Like all raw materials, pigments are available in various grades. We use only the purest of pigments ensuring the cleanest, brightest colours, which in turn produce the best colour mixtures. 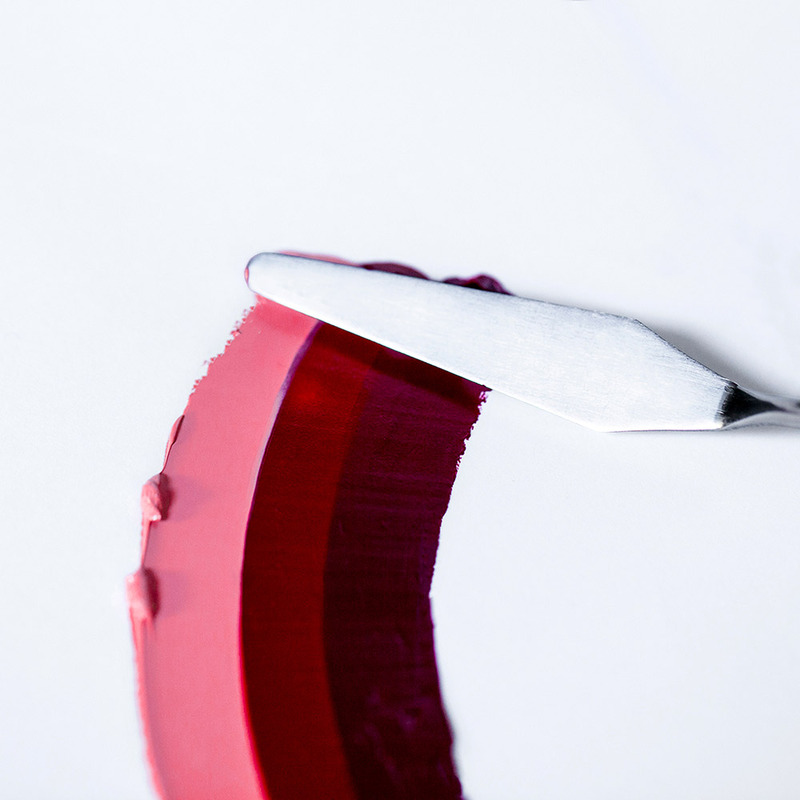 Our quality standards include the use of single pigments wherever possible to create individual colours. Combined with strength of colour, single pigments provide a wide colour range in themselves and offer cleaner, brighter mixtures with an infinite range of hues. This is particularly important for greens, violets and oranges. Single pigment 'secondaries' considerably broaden the artists' available spectrum. There are 80 single pigment colours in the range. Good, rich paint with a decent pigment loading.